To ensure that operations at gas pipelines, gas pipeline facilities, and LNG plants and facilities are in compliance with a range of conditions, operators of such plants and facilities must provide the US Department of Transportation Pipeline and Hazardous Materials Safety Administration (PHMSA) with 60 days’ advance notice of construction-related events. This advance notice allows time for reviews and inspections to identify any potential compliance issues and avoid costly design changes or delays. What is a Construction-Related Event? (i) Construction or any planned rehabilitation, replacement, modification, upgrade, uprate, or update of a facility, other than a section of line pipe, that costs $10 million or more. (ii) Construction of 10 or more miles of a new pipeline. (iii) Construction of a new LNG plant or LNG facility. Right-of-way clearing, grading, and ditching. 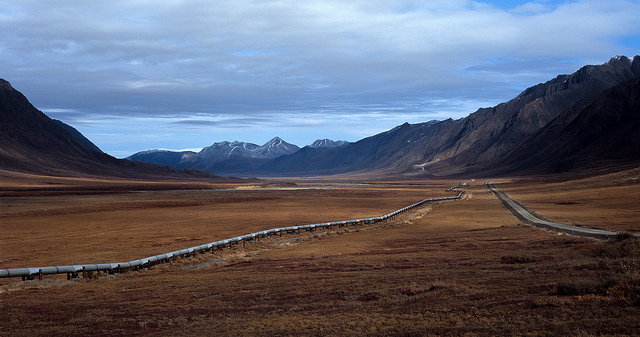 A pipeline that did not previously exist. The replacement of line pipe in an existing pipeline. Where Should You Send Your Notice? Operators must send notices to the National Registry of Pipeline and LNG Operators via the PHMSA web portal. Operators can find detailed information and instructions for registering for access to the portal here. For intrastate pipeline operators, a list of the appropriate authorities is found here.